Award winning artist Thandiswa Mazwai joins us in the loft. 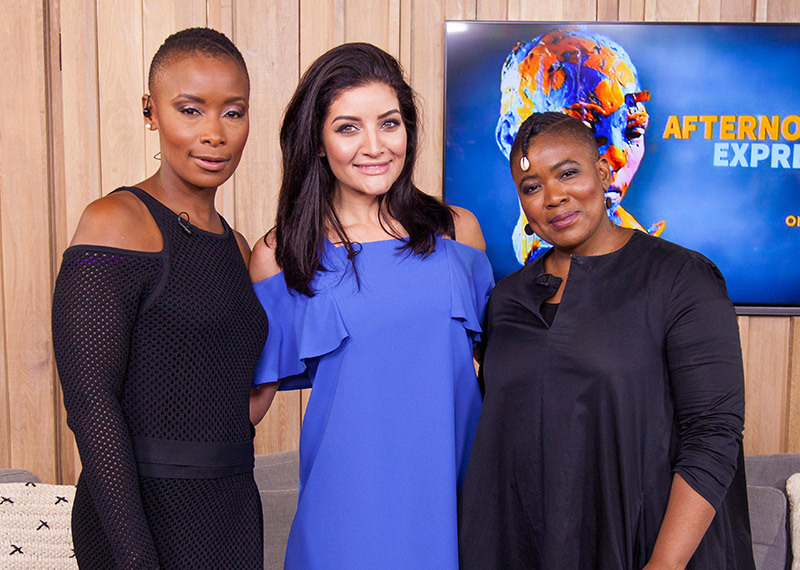 One of the most influential musicians in South Africa, Thandiswa Mazwai has won multiple awards and she has collaborated with many artists both locally and internationally. She joins us this afternoon to chat about her website and her musical journey. Tim Akinnusi from Nedbank was in the loft to discuss how banks go about financing someone who is looking to build a home or extend an existing one. In the kitchen, we're making Cheesy Pesto Scone Pinwheels with Sundried Tomato & Bacon Jam with Carey Erasmus.